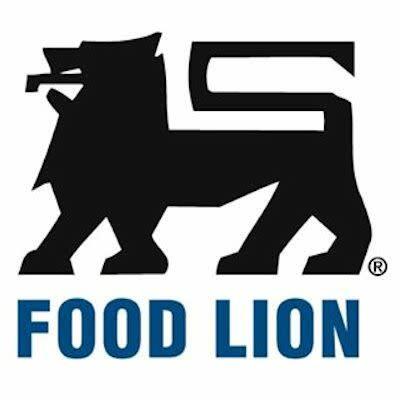 Food Lion is a chain grocery store providing the community with quality meats and produce. 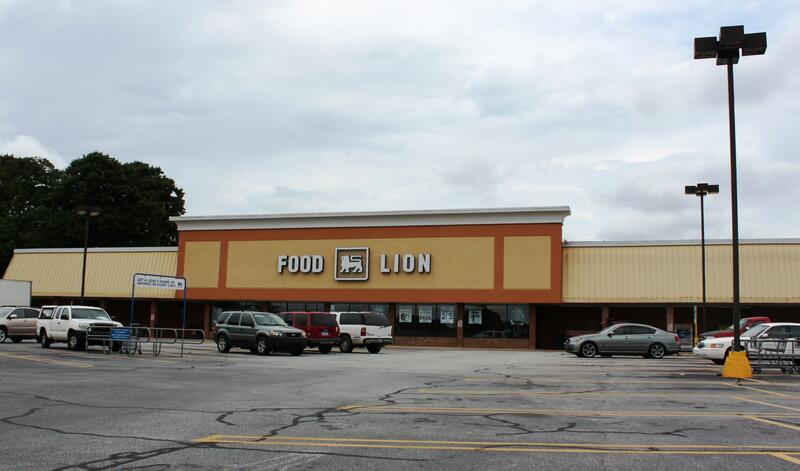 If you are in the area and need to stock up on your kitchen supplies, stop by Food Lion. 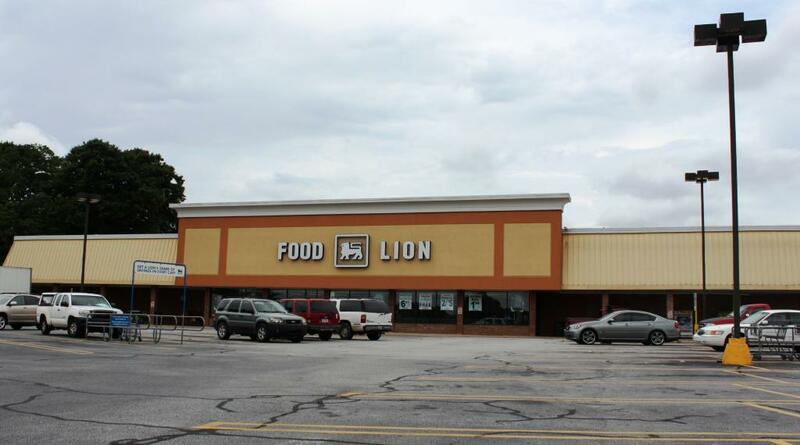 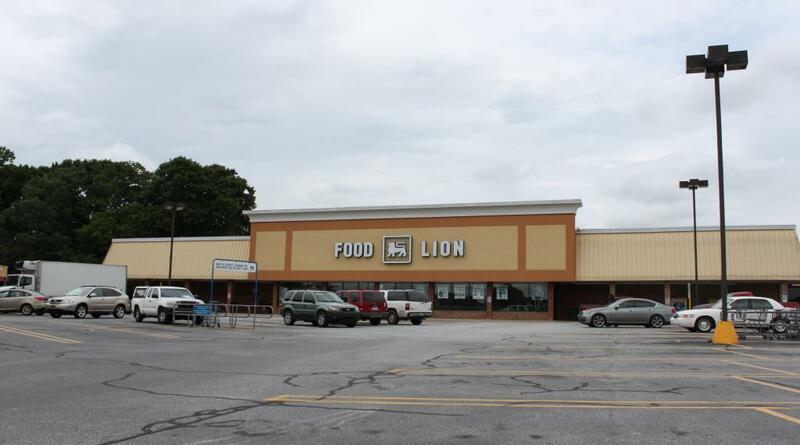 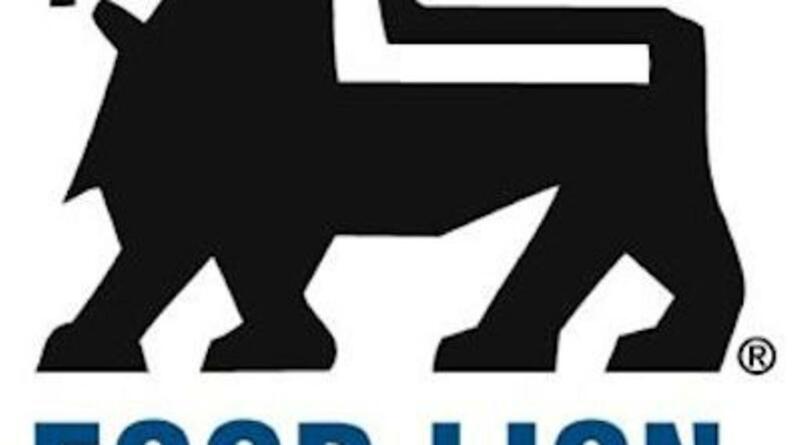 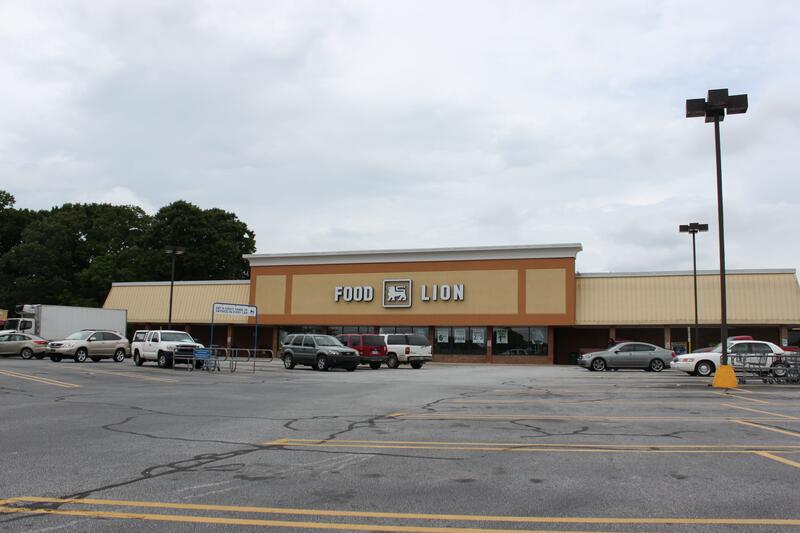 Food Lion offers 2 great locations in Rutherford County.